CSF carries Advanced Technology Parallel Flow, Sub Cool Design and Serpentine Condensers (material designed to match OE specifications) that provide the Fit, Quality and Performance of the Original Equipment. 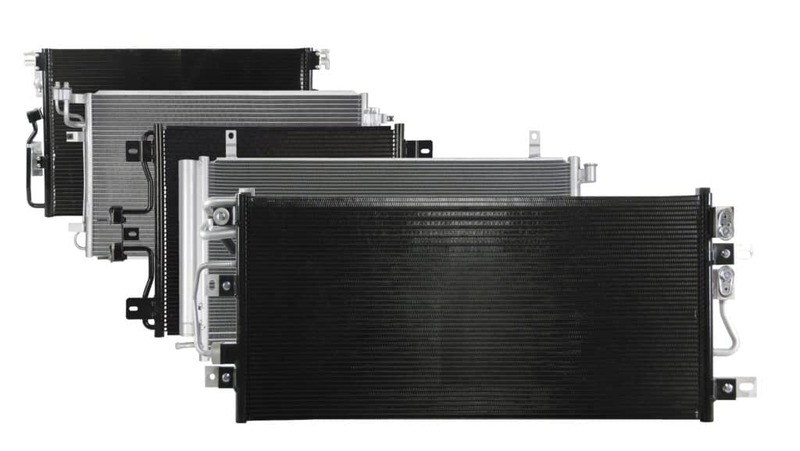 CSF condensers cover both R12 and R134A refrigerants. CSF’s ever expanding product line includes hundreds of condenser models made to the same high standards of our premier radiator line.